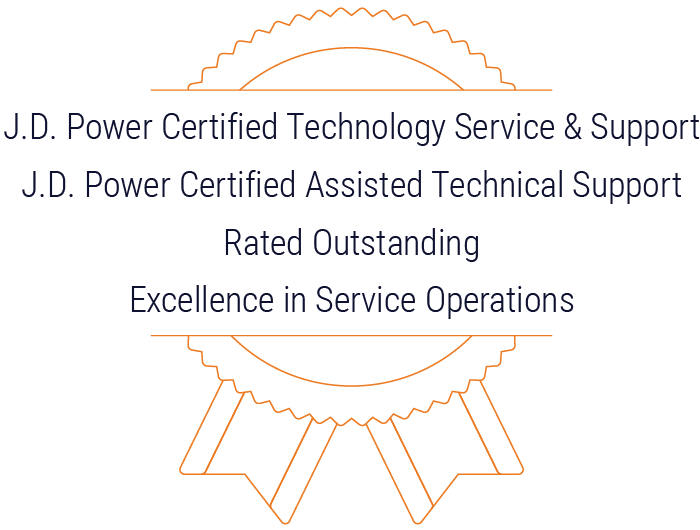 Get the recognition you deserve and achieve technology and services business excellence with TSIA’s certifications and awards programs. Highlight your company's dedication to operational excellence and to your customers. Our certifications and awards programs allow you to celebrate your company’s accomplishments and establish yourself as being among the best of the best. Take a look at just some of the industry-leading companies who have participated in our Strategic Certification, Support Staff Excellence, or STAR Awards programs. Prove your commitment to excellence and customer satisfaction. For Technical and Field Support organizations, TSIA offers several options for receiving a certification credential to provide formal recognition of an organization's superior performance and service capability. These certifications allow you to see how your company stacks up against TSIA-validated industry best practices and leverage the influence of the J.D. Power brand to prove the quality of your service and support. Enhance your people, processes, and delivery for a superior customer support experience. Maximize customer satisfaction with this powerful staff development program and receive certification either as an individual or as an organization. Delivered online or in-class, coursework and certification testing spans the areas of customer success, technical support, and field services to increase efficiency, reduce costs, and prevent incident escalation. While everyone is welcome to receive individual staff certification, TSIA members have exclusive access to receiving certification for their entire organization. Highlight your company’s achievements and be acknowledged by your peers for being the best in the industry. 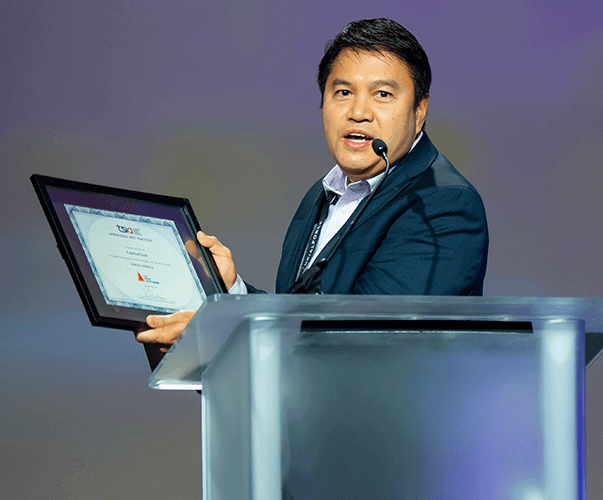 For nearly 30 years, the STAR Awards program has been a longstanding hallmark of the technology and services industry that recognizes excellence and innovation in technology and services. TSIA member companies of all sizes are eligible to showcase their commitment to outstanding innovation, leadership, and excellence. Contact Alesha Bridgeman, Member Programs Coordinator for TSIA, for more information on the STAR Awards and how to apply. What a great honor... our senior management recognizes this as the equivalent of 'The Oscars' in the technology support industry. Interested in Certifications or Awards? Fill out this form to request information about participating in any of our certifications and awards programs. Thank you for your interest in TSIA Certifications and Awards Programs! We'll be in touch with you shortly. Fill out this form to request information about participating in our certifications programs. Thank you for your interest in TSIA Support Staff Excellence (SSE)! We'll be in touch with you shortly.